 Welcome to Villas at San Dorado! 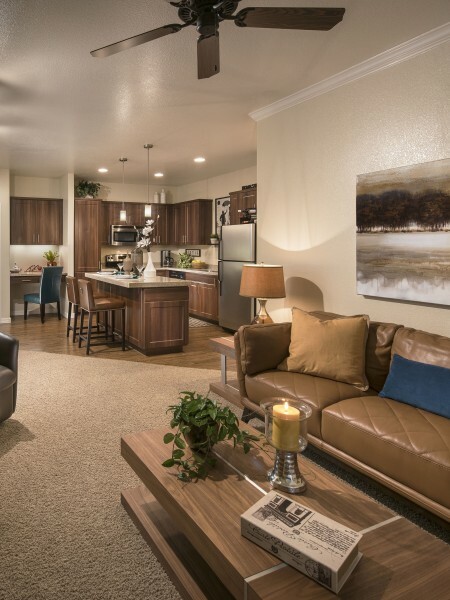 Our spacious, thoughtfully-designed apartments, located in Oro Valley, AZ, offer one, two, and three bedroom floor plans. Features include gourmet kitchens with granite countertops and GE appliances, generous walk-in closets, 9 ft. ceilings, additional storage, and in-home washer/dryer. Select apartments offer spectacular mountain views. At Villas at San Dorado you are privileged to many community amenities, including resort-style swimming pool and cabanas, 24-hour fitness gym with virtual personal trainers, outdoor fireside lounge with flat screen TVs, yoga studio, and clubhouse. Our pet-friendly community welcomes you and your four-legged family member.